Not Alec’s opinion, but the opinion of Twitter. I’ll tell you what I want, what I really really want. It’s a Spice Girls reunion! And it was announced last week that there’s going to be one! Fans of the Spice Girls were delighted. However, there was one thing fans were less excited about. As the old saying goes, "if you wanna be my lover, you’ve gotta get with my friends", and it applies just as much to a reunion tour as it does to relationships. 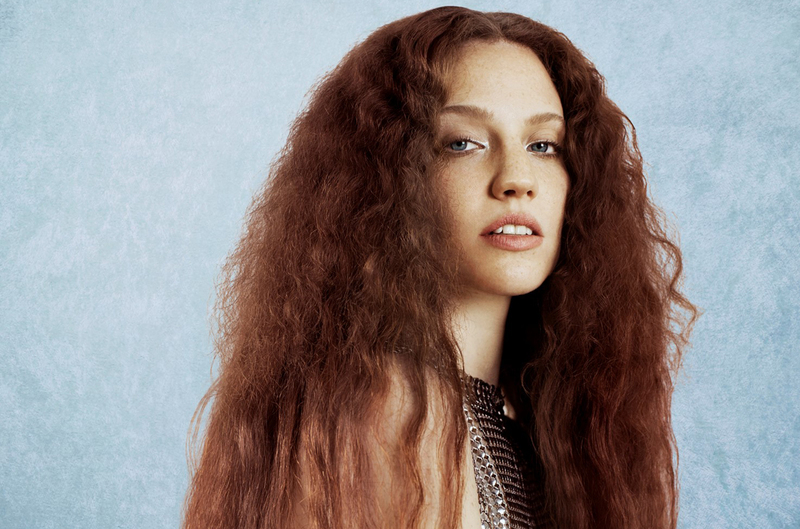 Because before Spice Girls' fans get to hear (four-fifths of) the band reunite on stage, they’ve got to watch Jess Glynne as the support act. It’s fair to say a lot of people were quite unhappy at this news. Alec read out a selection of Tweets from upset Spice Girls fans – and they do not hold back.